The West Texas Innovation Network (WTIN) is a regional collaborative with a mission to increase entrepreneurial activity and enhance the resources and training available to aspiring entrepreneurs in the Big Country. Dream Spectrum was in charge of designing the WTIN website. 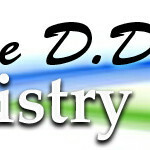 Work on the website began a few weeks ago with emphasis on the look and feel of the website. Dream Spectrum was constantly in contact with Mr. Mike Mikeworth of WTIN. Every aspect of the website was reviewed by him before website became live. Dream Spectrum supports the efforts of WTIN to help small businesses in finding the right resources to expand their business. WTIN will provide training opportunities to identify and cultivate the region’s entrepreneurial spirit and talent. 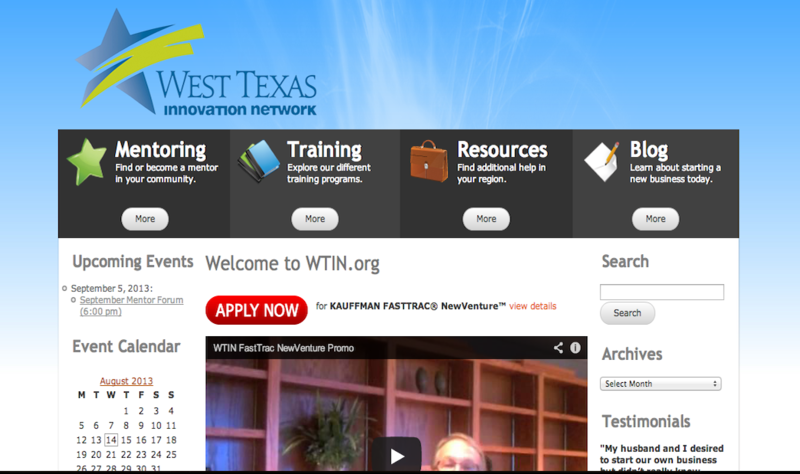 WTIN was launched in Summer 2011 with the help of various regional supporters as well as a grant from the Texas Workforce Commission. Dream Spectrum would like to congratulate WTIN on their new website. We would also like to extend our good wishes for the growth and success of WTIN.